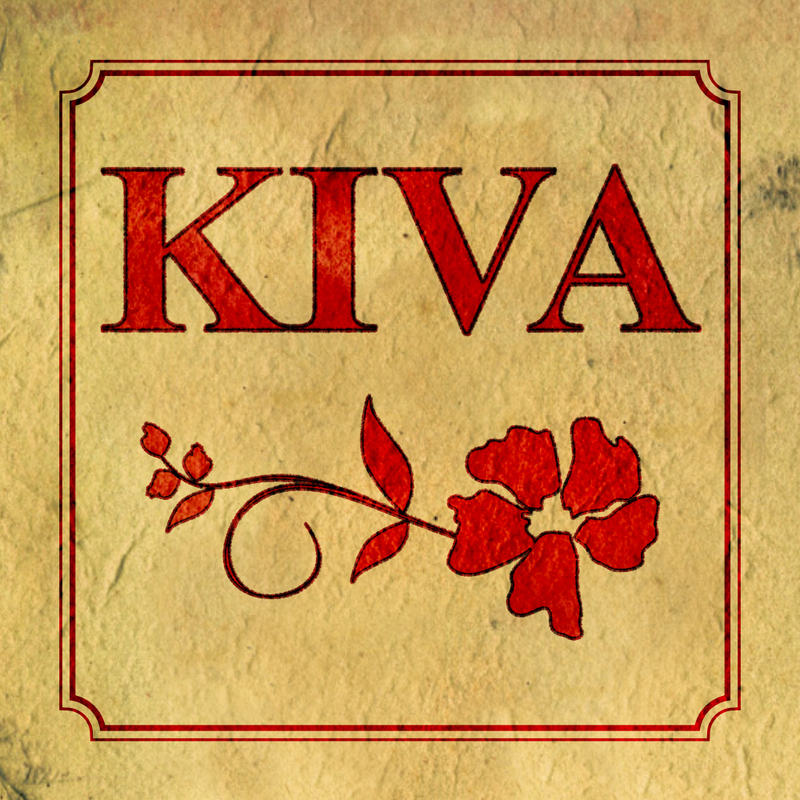 Formed at the beginning of 2014, KIVA brings to the stage an eclectic mix of powerful songs and beautiful harmonies. They write original material that draws on traditions as diverse as folk, pop, indie-rock, and classical music. Their songs twist and turn in unexpected directions yet always keep melody at their heart. Their words explore life and love, by turns funny, sad, lost, and found.